The annual America's Thanksgiving Parade is still one of the nation's largest. Its theme was "So Much to Believe In." As always, the parade will featured papier-mâché heads, The Distinguished Clown Corps, floats, balloons and marching bands. Prudential Security, Inc. was on hand to help keep it all running smoothly. The parade route runs along Woodward Avenue from Mack Avenue to Congress at Campus Martius and Prudential Security, Inc. personnel were there to cover every block of the route. 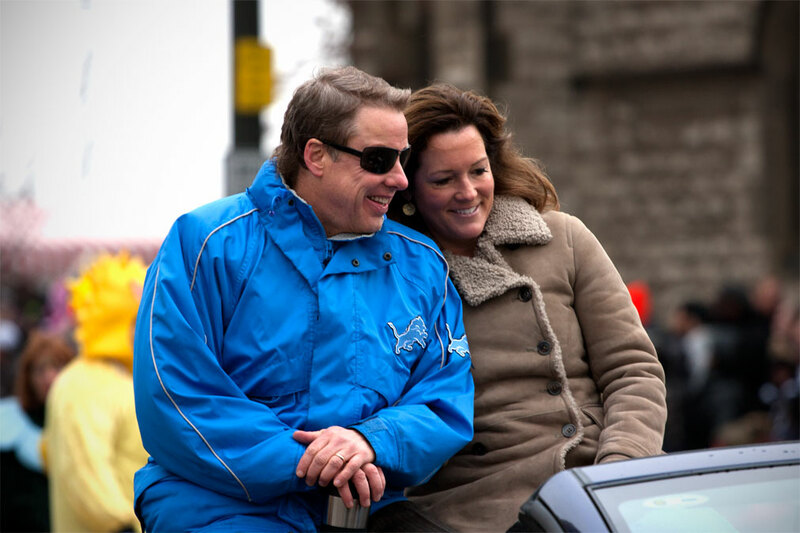 The parade was broadcast on WDIV-TV and WJR 760 AM in Detroit and syndicated nationally, viewed by millions. After the parade, we moved our operations to Ford Field to provide protection for the Detroit Lions vs. the Green Bay Packers Thanksgiving Day Football Game. Prudential Security, Inc. is proud to be part of this longtime Detroit/American Tradition.